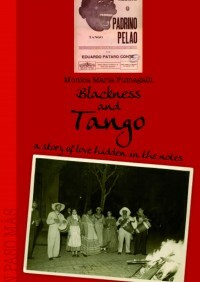 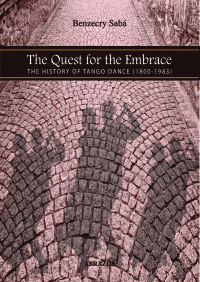 In this book, the first in the Tango Masters series, Michael Lavocah (author of Tango Stories, Musical Secrets) explains Troilo’s music to the modern dancing public. 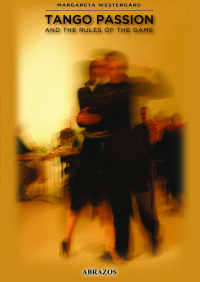 He introduces the musicians in the orchestra, helping you to hear them within the music, and then takes you through the dance recordings, paying special attention to the relationship between the music and the lyrics – a key factor to understanding this orchestra. 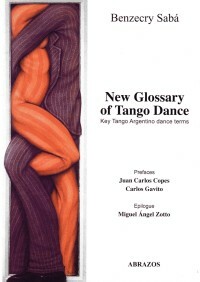 Incorporating an invaluable discography and listening notes to seventy of Troilo’s most important tracks, Tango Masters: Aníbal Troilo allows the reader to follow Troilo’s journey as his music grows in sophistication, learning how to listen, and thus to feel, with more understanding and depth.